This camp is meant for all skill levels. 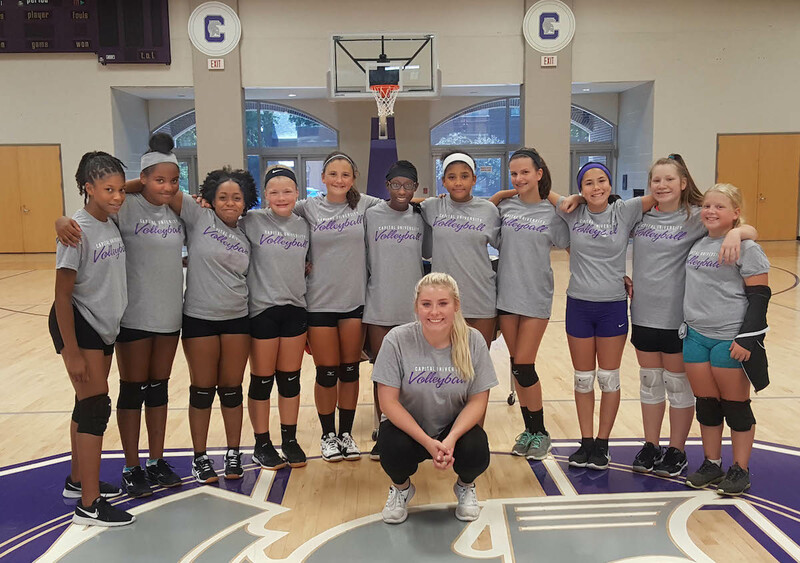 We aim to progress each skill which includes: serving, passing, setting and hitting. Additionally we are committed to teaching the campers how to create short term and long term goals. There will be combination work and competition play during the last 1-2 hours each day at camp. Lunch will be provided at Capital’s Main Dining Room.